Empathy is about finding echoes of another person in yourself. We have developed the skill to deep dive into the brief and drawing unique insights to design. Photography & videography, passive & participatory observations of the product usage cycles by the users, in addition to structured interviews, market visits as buyers and covert observations are some of the prominent research methodologies used by us. The end goal of the Research phase is to define clear and actionable insights that would provide both immediate and long-term value to all the stakeholders. 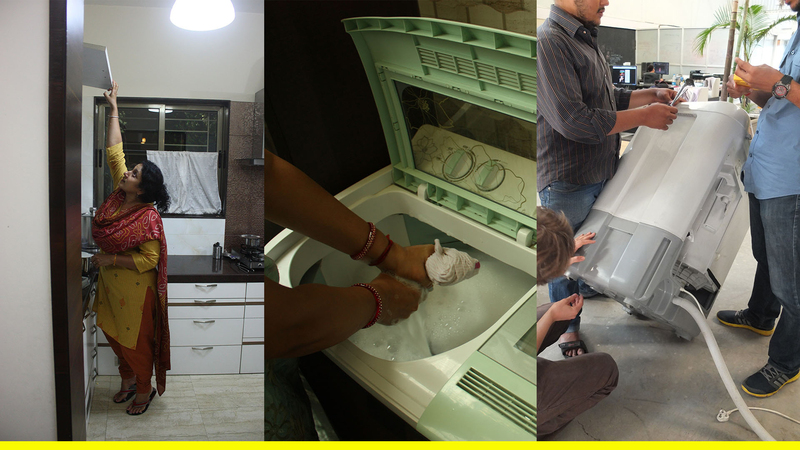 Our engineering team consists of people from multi-disciplinary fields. 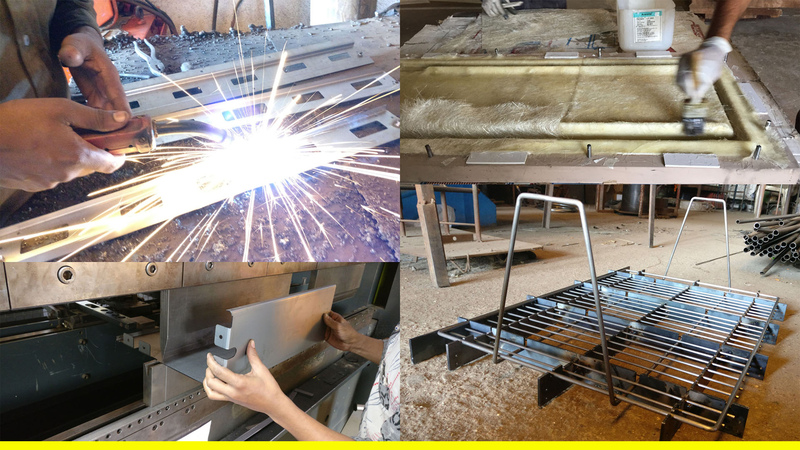 With the help of our expertise in materials and manufacturing processes, we are able to develop well-designed products. Industrial Design and Engineering go hand in hand. The engineering team is involved right from the concept generation stage to the final release of control copy drawings. We ensure that our products benefit all the stakeholders. To ensure this smooth transition of work, we follow a fourfold cyclic process that has been proven effective. Industrial Design is a creative, dynamic and strategic design process that enables a human-centric problem-solving approach. Through Industrial Design, we ensure that each of our interaction brings incremental value to the product, business as well as the market category. To facilitate this, we follow a unique four-fold design process. PROBE: We engage with the primary users and all stakeholders to draw unique insights, while constantly observing the subtle aspects of the environment and behavior that define expectations and aspirations. We prioritize and validate the insights to understand the areas of opportunity. DESIGN WORKSHOP: Cross-functional teams come together and brainstorm on design problems to ensure we have a wide spectrum of ideas. This is a back and forth process of ideation on Post-its, quick mock-ups to validate the ideas, feedback and then back to ideating, keeping in mind the valuable insights from the Probe phase. INVENT: The ideas are then critically analyzed and filtered, based on factors like innovation, ease of use, aesthetics, and feasibility. DESIGN LAB: Our prototyping arm FOMO, is fully equipped for model making, concept prototyping and proof of concept manufacturing. 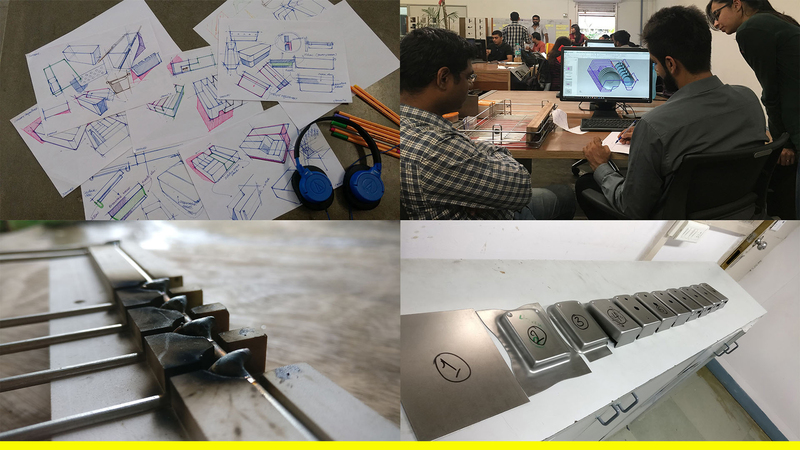 At FOMO, we test concepts for user interaction, ergonomics and validate the functionality, ensuring a foolproof assembly. We also aid our clients in experiencing the product through to final product development. We design meaningful communication to effectively deliver ideas to consumers, that create value for our clients. Our approach starts from research to ideation and design. Each new assignment presents a fresh challenge. The communication strategy has to serve all stakeholders. We are not averse to taking a radical approach if we feel it is the right strategy. The team is involved with the product design process to gain better insight. This helps us to aim for an innovative solution in package design and product communication. The team is fully equipped to handle all graphics and communication projects. Prototypes help visualize, feel, and test the designs. Prototyping is the phase of product development where ideas and imagination gets converted to tangible products. These prototypes are used for a wide range of application like testing, visualization, user feedback, demonstrations, and presentations. Proof of Concept: To confirm the validity and viability of an idea. Aesthetic Prototype: To understand form, colour, and feel of the product. 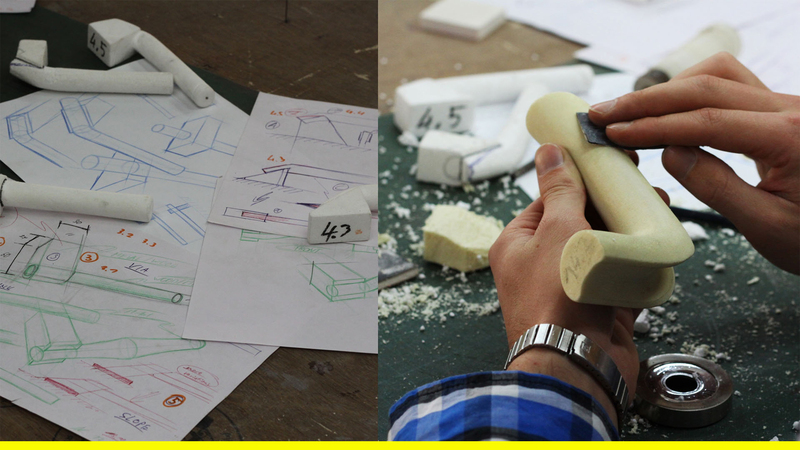 Functional Prototype: To check the working and feasibility of the design. Material and Processes: A diverse range of material, process, and finish explorations.